Frequent flyer programs are typically designed so that the person who is sitting in an airplane seat on an eligible paid ticket is the one who gets the miles. Depending on the program, that person may be able to use their miles to book award tickets for friends and family members, but most frequent flyer programs don’t allow members to pool their miles together or transfer miles from one account to another without charging a hefty fee. This is a tough reality for families who may be purchasing multiple airline tickets, but ultimately end up with relatively small frequent flyer balances spread across each travelers’ individual accounts. Five family members who each have 5,000 miles in their respective accounts may not be able to do much with their miles. However, if those balances could be combined into one pooled account, then you’re looking at 25,000 total miles, which is probably enough to book an award flight. Thankfully, some frequent flyer programs are more family-friendly in this regard than others, and do permit family members to pool their miles together for free. The four largest US frequent flyer programs — American AAdvantage, United MileagePlus, Delta SkyMiles and Southwest Rapid Rewards — do not permit families to pool their miles. But there are other programs that do allow families to pool miles, both within the US and internationally. JetBlue is the most family-friendly frequent flyer program in the US when it comes to allowing family members to pool their miles together to book awards faster. All JetBlue TrueBlue members are eligible to pool miles without a fee within their own family, with a maximum of two adults and five children (up to the age of 21). The Head of Household will manage all of the points in the Family Pooling account. Upon accepting an invitation to begin pooling JetBlue TrueBlue points, each family member will select how many points to contribute with zero transfer fees, and the percentage of points they want to contribute on an ongoing basis per transaction. Changes in contribution levels can be made once per year, starting on the date the account was formed. Soon JetBlue is transitioning to ta program that will allow family and friends to pool miles without the family requirement! In June 2018, Frontier introduced Family Pooling for up to eight people, but only if the head member in the pool has either Frontier Airlines elite status or the Frontier Airlines World MasterCard. If you do qualify for Frontier Family Pooling, the eight invited members of the pool do not have to be from one family — they can be anyone you wish. A person can only be a member of one Frontier Family Pool at a time and must wait 90 days between switching pools. The Hawaiian Airlines HawaiianMiles program does not offer family pooling in the traditional sense, but they do permit HawaiianMiles members to give their miles to a Hawaiian Airlines primary credit or debit cardholder free of charge. There are no minimums or maximums on the number of miles that can be transferred, but a Hawaiian Airlines debit or credit cardholder may only receive ten transactions in a calendar year. This method of sharing miles could work for a family if one person has an eligible Hawaiian Airlines card, and the other family members send their miles to that cardholder’s account as needed. Sun Country isn’t big enough to count as one of the top 10 US airlines, but it does advertise that it was the first US-based frequent flyer program to permit the free pooling of miles, so it’s a part of our list. A Sun Country Ulfy Rewards member can create a pool and then invite up to nine other members to join. The functionality to pool Ulfy Rewards points is not available online, so you must call 651-905-2778 to set up a pool. Members of a Sun Country points pool can allocate a portion of their points to the pool, and can only be a member of one pool at a time. There is no requirement that pool members be related. Within the British Airways Executive Club, the only way for children to earn Avios is to be part of a Household Account. A Household Account is comprised of up to seven people who live at the same address. Children cannot earn and spend their own British Airways Avios until they are 18 years old. The downside to the British Airways Household Account used to be that if you were a member of a Household Account, you couldn’t redeem your Avios for others who were not on the Household Account. This was a dealbreaker for me, as I like to redeem Avios on occasion for friends, aunts, cousins, grandparents and more. However, British Airways now offers a Family and Friends list to accompany a Household Account. This means you can redeem Avios award tickets for up to five additional persons added to your list who don’t live within your household. The Etihad Guest program offers a Family Membership that permits up to eight family members to pool their miles together. Eligible family members include brothers, sisters, father, mother, spouse, children, grandchildren, grandparents, parents-in-law, step-parents, step-children, step-siblings, step-grandchildren, nieces, nephews and even one household staff member. The terms indicate that Etihad may audit Family Memberships and request proof of family relationships. 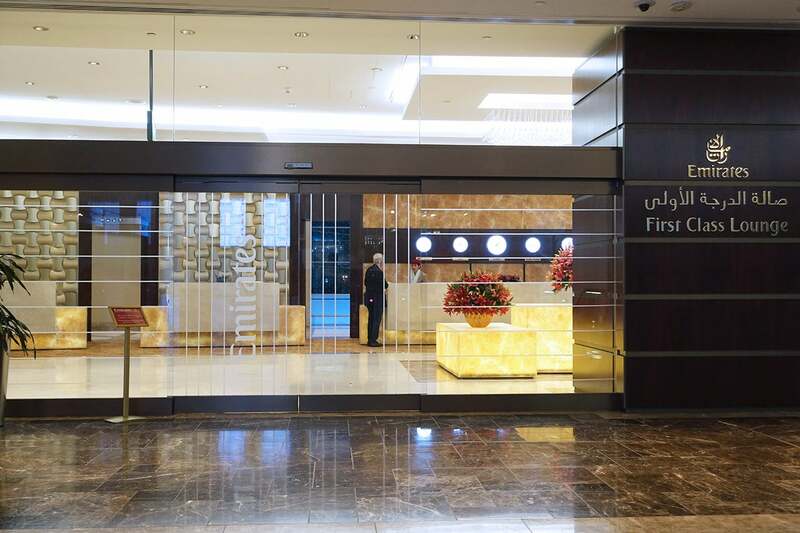 Emirates Skywards offers family pooling of miles via its My Family program. Up to eight family members ages two and up with an eligible family relationship may participate. This includes husband, wife, partner, mother, father, step-mother, step-father, mother-in-law, father-in-law, son, step-son, daughter or step-daughter. Members of the Etihad My Family program can pool up to 100% of their Skywards Miles earned on Emirates flights. Family Members may be requested to provide Emirates Skywards with additional proof of their relationship to the Family Head. Star Alliance partner EgyptAir offers a very unique Family Miles program in that it’s not only redeemable miles that are pooled together, but also elite qualifying miles. With an EgyptAir Plus Family Miles account, up to six members with a “first-degree family relationship” can pool their miles into one account to earn both award flights and elite status faster. Only the head family member will earn elite status, but that person could then use some of their perks to benefit accompanying family members. You must email a copy of each potential member’s passport to customeraff@egyptair.com and specify their relationship to you. The family member must be at least two years old to be eligible. Each member will have their own membership number, but miles earned will all be pooled into the head member’s account. In 2018, the Lufthansa Miles & More program announced that it would begin to offer family pooling for up to two adults and five children beginning in May 2018. However, as of now, the functionality seems to only be available via the Lufthansa app to those members who are residents of Germany, Austria and Switzerland. The Virgin Australia Velocity Family Points Pooling program allows up to six family members living at the same address to pool both Velocity Points and Status Credits. Their Family Points Pooling can include up to two members 18 years or over, and up to four members less than 18 years of age. You can choose to pool either just Velocity Points or both Velocity Points and Status Credits to the beneficiary. This means that one family member can earn elite status within the Velocity program much faster by having the whole family’s flights count toward status. Virgin Atlantic Flying Club members with Gold elite status can create a Household Account and link a maximum of nine Flying Club Memberships with the same household address as the Gold Member. All miles earned by Household Account-linked members will automatically transfer to the Gold Member’s account after each mileage transaction is complete, but each member will earn their own Tier Points toward earning elite status. The ANA Mileage Club permits Family Accounts for its members who reside outside of its home country of Japan. Those ANA members outside of Japan can register two to eight members — including the head member — for a Family Account. Eligible members can be a spouse, partner or relatives within two degrees of kinship. This means that a grandchild or a grandparent would be eligible members of your Family Account, but not a great-grandparent or great-grandchild. There’s a registration fee of 1,000 miles to add members to the Family Account. Mileage is accrued by each individual ANA Mileage Club member’s number, and then combined to book awards as needed. To use ANA Family Account miles to book an award on a partner airline, the members contributing miles must have accrued miles on at least one ANA international flight within the last three years. 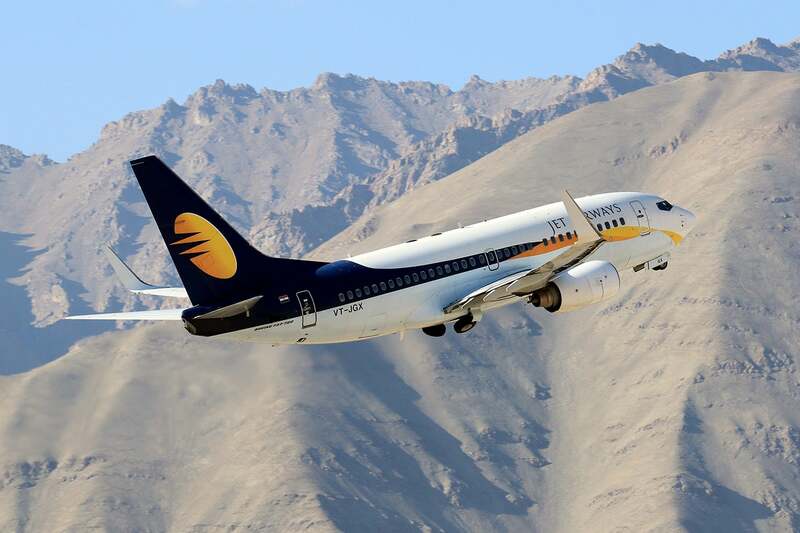 India-based Jet Airways offers MyFamily+ accounts for up to eight immediate family members who are related by one degree of separation. The Head of Family will have access to the account balances of all members in order to pool miles into the MyFamily+ account. The process to set-up a MyFamily+ account involves not only online steps, but also a verification phone call. The Japan Airlines JAL Family Club permits family pooling for miles and is open to JAL members who reside outside Japan. A JAL Family Club can have up to nine family members including the Primary Member’s spouse, children, parents and spouse’s parents. There is a 1,000-mile fee for each added member to the Family Club, as well as a 1,000-mile renewal fee every five years. The Korean Air SKYPASS program permits up to five family members to join their Family Plan. Eligible family members include a spouse, children, parents, siblings, parents-in-law, sons-in-law, daughters-in-law, grandparents and grandchildren. You must submit documents showing proof of the relationship, and these can take a couple of weeks to process. 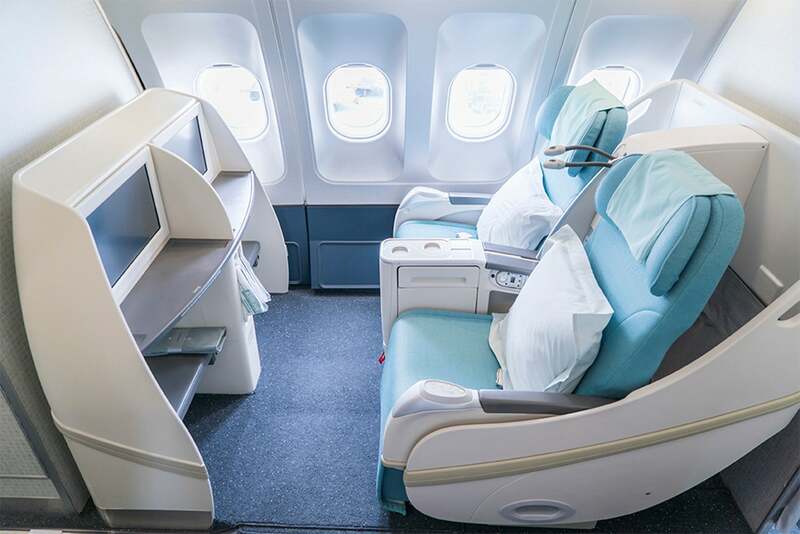 Under the Korean Air SKYPASS Family Plan, miles are not pooled into one account, but instead members of the plan with an insufficient number of miles for an award redemption can supplement their balances with the miles of an immediate family member from within the plan. Certain types of awards, such as SkyTeam awards, cannot be booked via the SKYPASS Family Plan. The Qatar Airways Family Programme allows members to nominate up to nine family members to their Privilege Club membership, including a spouse, children older than two years old and their parents. You’re required to attach documentation of the relationship with the application form. All Qmiles earned by family members are credited to the main member’s account, but family members’ flight activities don’t earn Qpoints towards status. Once added, family members cannot be replaced for 24 months. However, family members more than 12 years old can delink from the family account and have their own membership accounts as main members. The Qmiles earned prior to delinking will remain in the main member’s account. Aeromexico allows families to create a Club Premier Family Group in order to transfer points between eligible accounts free of charge. Membership in a Family Group is limited to spouses and children. The last names on the accounts must match, or you can write to soporte@clubpremier.com to qualify your legal guardianship in other cases. Children in the Family Group account must be under 21 years of age, though members can delink their accounts from the Family Group once they turn 18 years of age if they wish. The Italian-based Alitalia MilleMiglia frequent flyer program doesn’t have family pooling in the traditional sense, but it does have a feature for children 2 to 13 years old where the miles they earn on Alitalia flights are funneled directly into one parent’s frequent flyer account. Then when the child turns 14 years of age, the link automatically ends, and the teenager can earn miles in his or her own account via the MilleMiglia Young program, complete with up to 4,000 bonus miles to get them started. 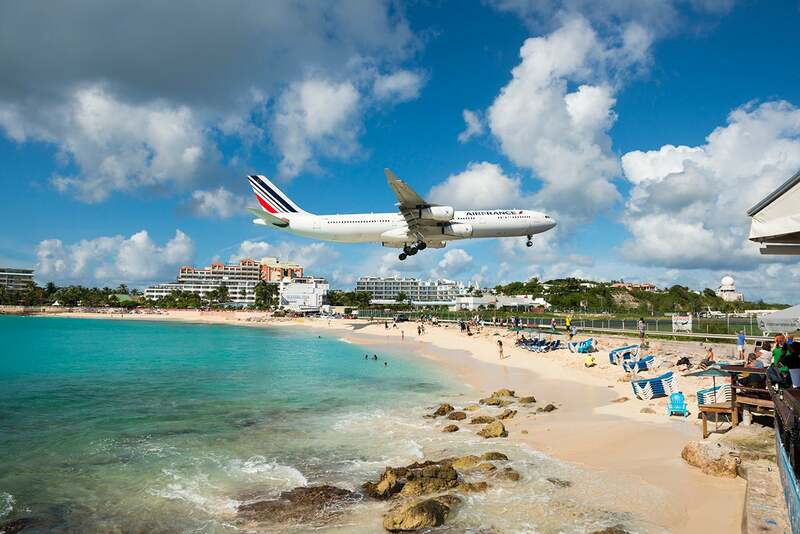 The Air France Flying Blue program has a Share & Fly option that allows you to share miles with any additional cardholders on a Flying Blue American Express credit card. While this may be very helpful for some international members of the Flying Blue program, it won’t help many US-based members, as Flying Blue Amex cards aren’t available within the United States. With a family membership, all of your family members’ miles earned from Turkish Airlines flights, Star Alliance member flights and program partners will be added to your Classic Plus account. Each family member will have his or her own account, and activities of family members will be added as Bonus Miles to the Classic Plus member’s account. The flights of family members will be added to their own account as “Status Miles” to let them upgrade their membership level. Aegean allows its Silver and Gold elite members to activate a Together account and add up to five members, regardless of the additional members’ elite status levels. All of the award miles earned by Together members are automatically transferred to the head member’s account. Individual members retain their own elite qualifying miles, but redeemable miles get pooled into one head account. As you can see, not all airlines and frequent flyer programs permit families to share and pool miles in the same way, but there are many programs that do permit families to put their miles together in a variety of ways in order to achieve that next award flight faster. So if you’re collecting miles for each of your family members, consider whether you might be better off putting all your eggs in one basket. Feature image by Lya_Cattel / Getty Images.